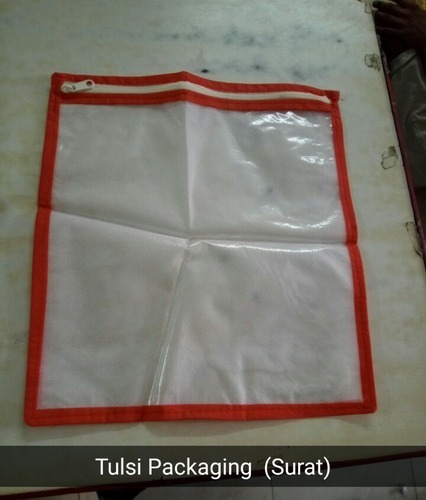 Incorporated in the year 2004 at Surat (Gujarat, India), we “Tulsi Packaging” are a Sole Proprietorship firm involved in Manufacturing and Supplying a vast gamut of Strapping Roll, Chain Cover Bag, Cotton Thread, D Cut Bag, HM Roll, Jute Sutli, Strapping Patti, etc. These products are widely urged for packaging purpose in various industries. Under the guidance of, “Mr. Mukesh Choudhary” (Manager), who has vast experience in this industry, we have carved a formidable niche in this domain.